Price may end up being the most significant differentiator between the Moto 360 and the LG G Watch R, if the company’s German press release is anything to go by. 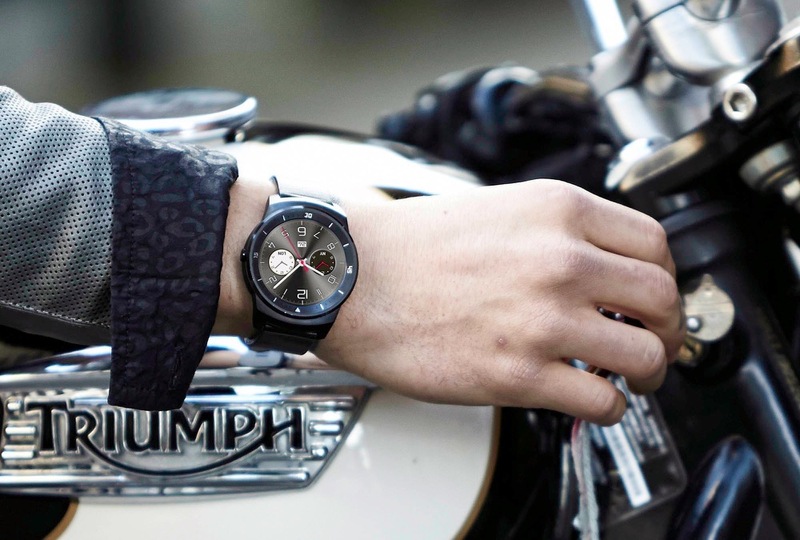 According to LG’s PR department, the G Watch R will retail for €299, which is equivalent to around $400 US. That’s not all. LG also pegged a firm release date for European territories – October. When the G Watch R eventually reaches American shores, don’t expect the price to be quite so high; VAT and tax rates often inflate the value of electronics sold in Europe, but even considering $400 a ballpark estimate, it seems fairly unlikely the G Watch R will retail for less than the Moto 360’s rumored price of $249. Future smartwatch owners, will the G Watch R’s price point influence your decision one way or another?